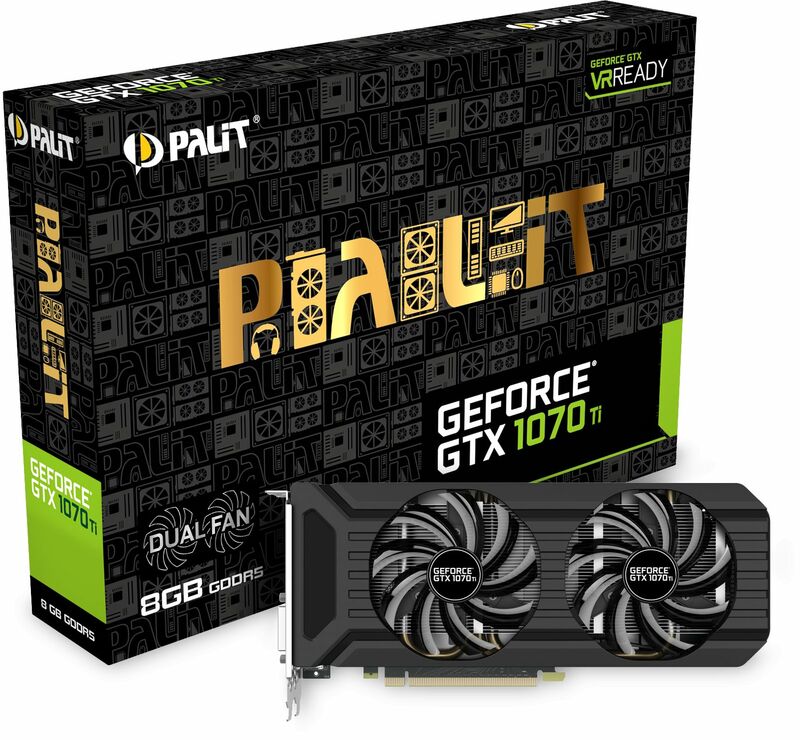 Palit's GTX 1070 Ti JetStream features not only excellent performance but also a semi-fanless mode where the fan only spins when the GPU reaches 50°C. 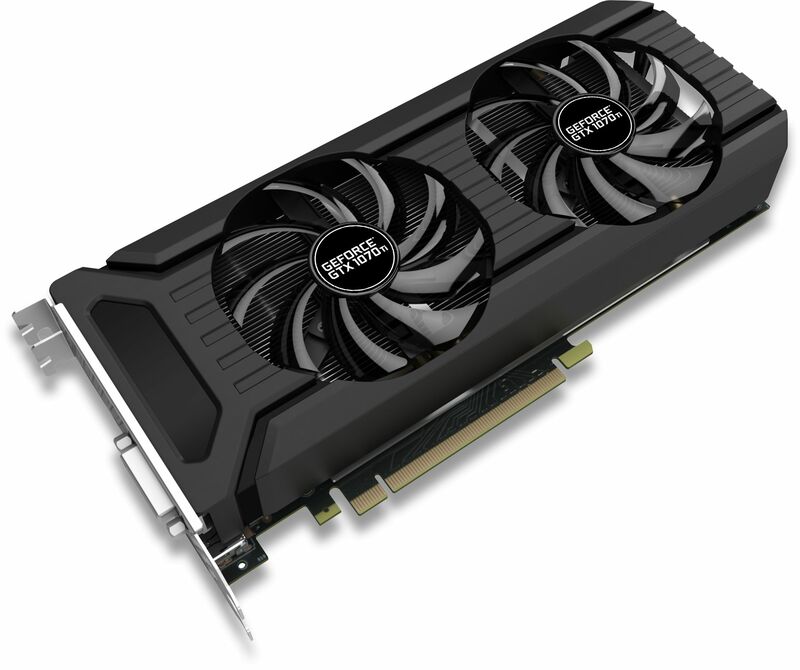 The revolutionary Palit JetStream series of graphics cards features advanced innovative cooling and an optimised product design to deliver the ultimate gaming performance. As the latest and the next generation NVIDIA Pascal architecture features power efficiency, gaming experiences and latest gaming technologies, the Palit GeForce GTX 1070 Ti JetStream series guarantee gamers cutting-edge performance and a explosive new gaming experience. GeForce GTX 10-series graphics cards are powered by Pascal to deliver twice the performance of previous-generation graphics cards, plus innovative new gaming technologies and breakthrough VR experiences. The 8 phases for those 1920 cores provides unlimited power and minimised current loading for each phase to stabilise the voltage level, the overall efficiency can be improved, the choke noise and EMI noise is also reduced. Keep things silent while you are experiencing multimedia applications and general workload. The operating fans only rotate while working on heavier activities such as gaming and when the GPU temperature surpasses 50°C. A Dual Fan design offers double the cooling performance and combined with two 100mm smart fans, heat is effectively drawn away from hot spots. The colour lighting from RGB LEDs can be changed in accordance with graphics temperature. The temperature can easily be identified by different colors from the external appearance of the graphics card. Gamers can choose from 16.8 million colors to suit their own style and preferences.